MULTI-FAMILY LOT! 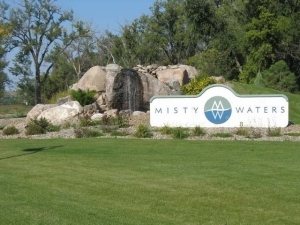 Take a short, scenic drive on River Road to Bismarck's PREMIER riverfront development - Misty Waters! Elect the lot of choice to build your DREAM HOME ON THE WATER! 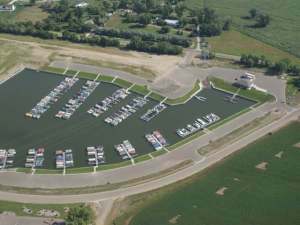 This beautiful development is located approximately 10 minutes north of downtown Bismarck just off of River Road & offers a FULL SERVICE MARINA and Convenience Store. COUNTRY living with all the benefits of CITY living! 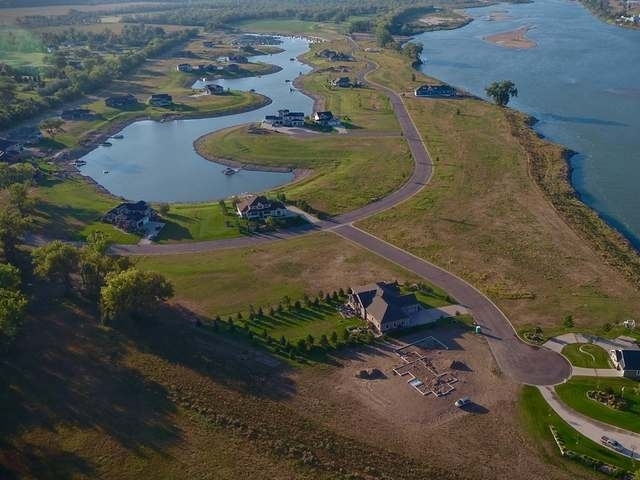 The lots are large, private, some have trees, most are bay or riverfront (all with a river view!). 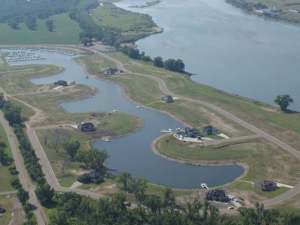 There are NO SPECIALS and there is great access to the northern Missouri which is more secluded than south Bismarck! 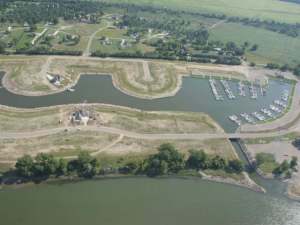 PUBLIC and PRIVATE boat ramps! 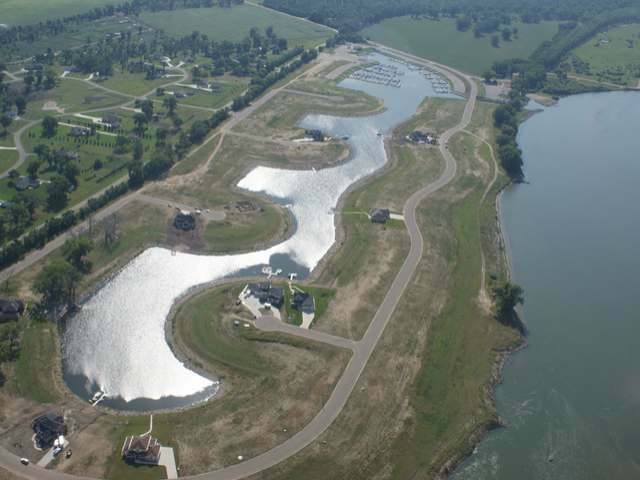 The $30/month association fee ($60 after you build your dream home) includes street snow removal, street lights, green/common area maintenance, and water feature! Call today for details and buyer incentives!